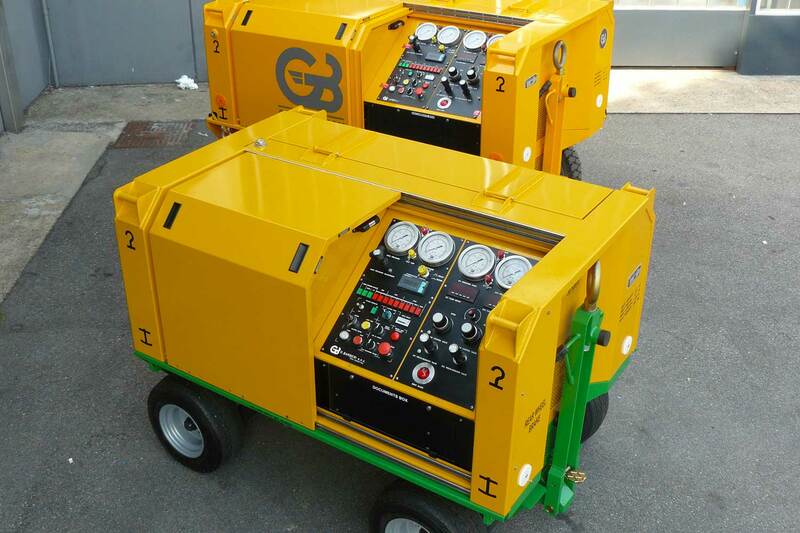 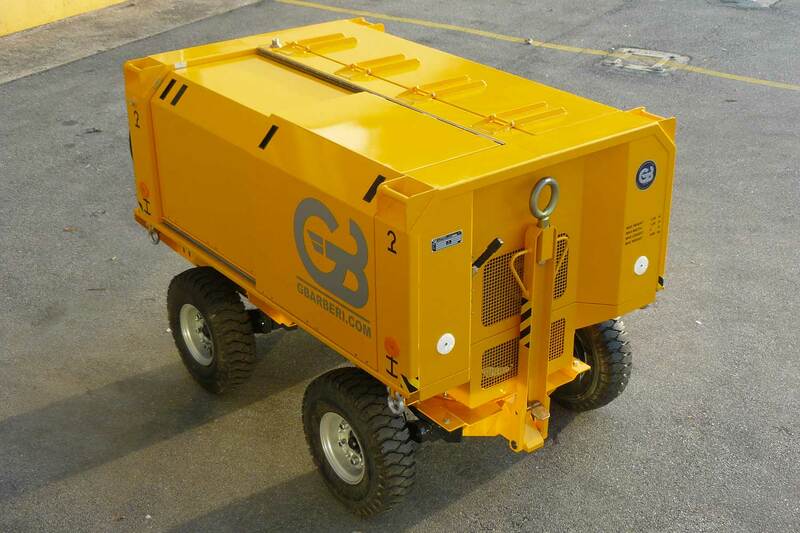 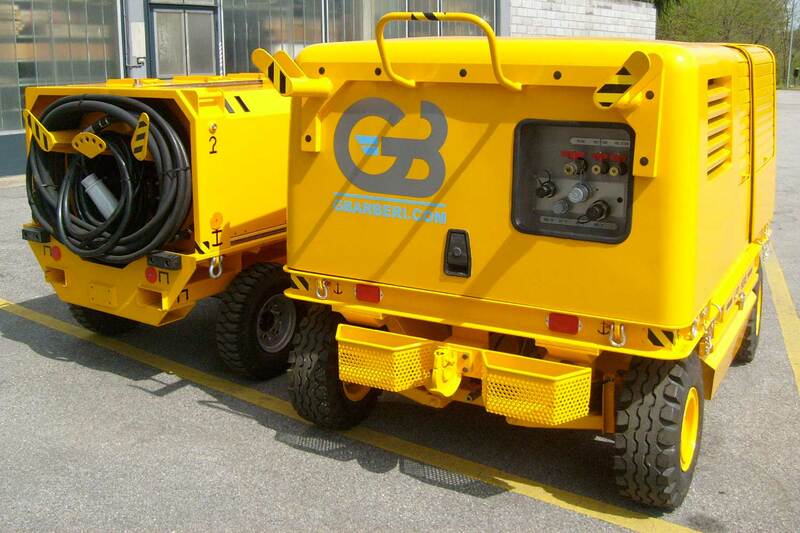 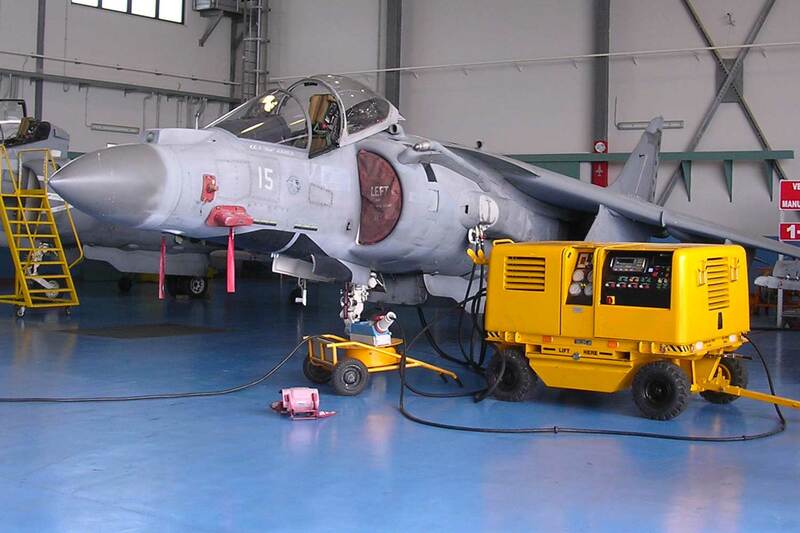 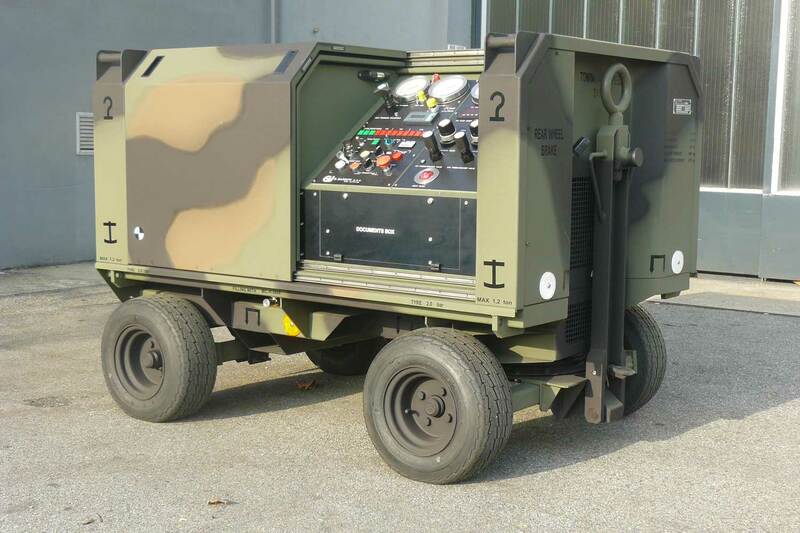 GB Barberi boasts a wide range of hydraulic power units (HPU) to meet the specific needs of an aircraft. 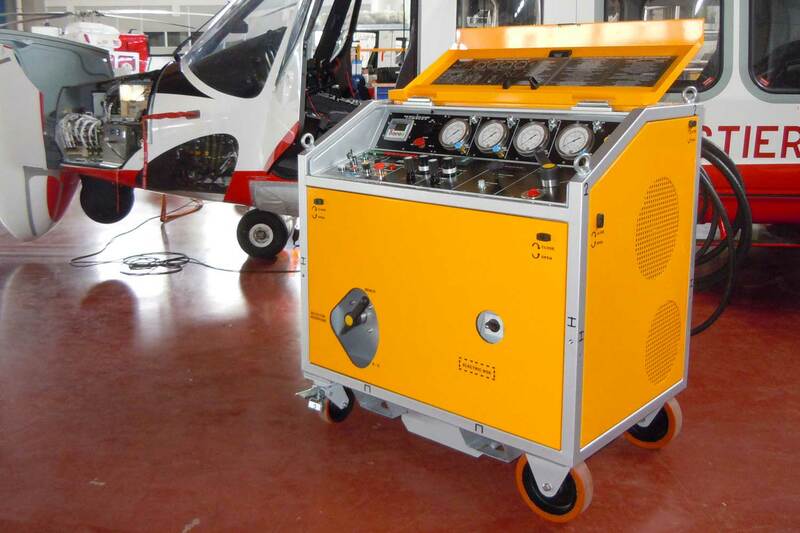 The use of hydraulic units increases components life and reduces aircraft-filter changes, be it a helicopter, a civil or military aircraft. 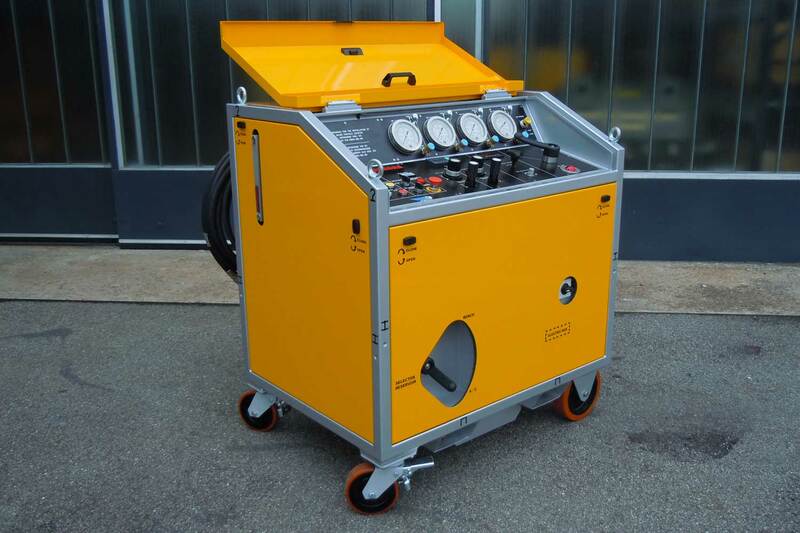 The GB units are equipped with 3 µm filtration systems, are available for different types of oils (MIL-H-5606, MIL-PRF-8328 and Skydroll) and can be supplied by 50 o 60 Hz. 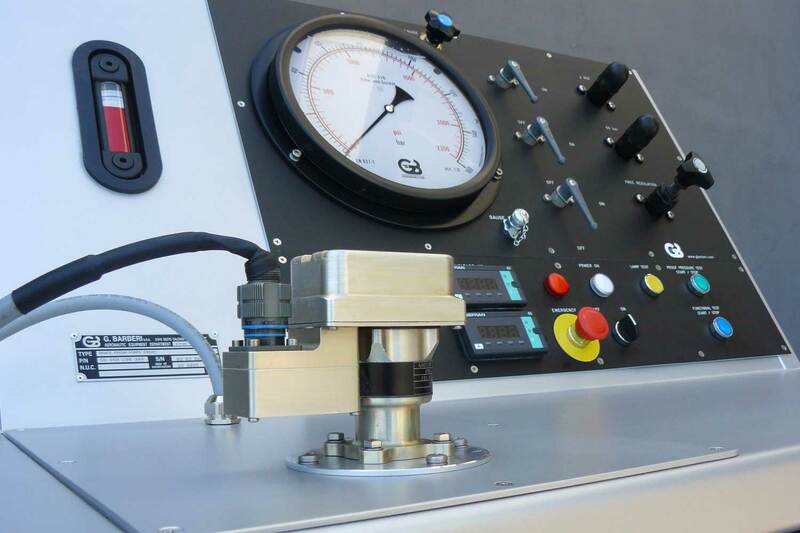 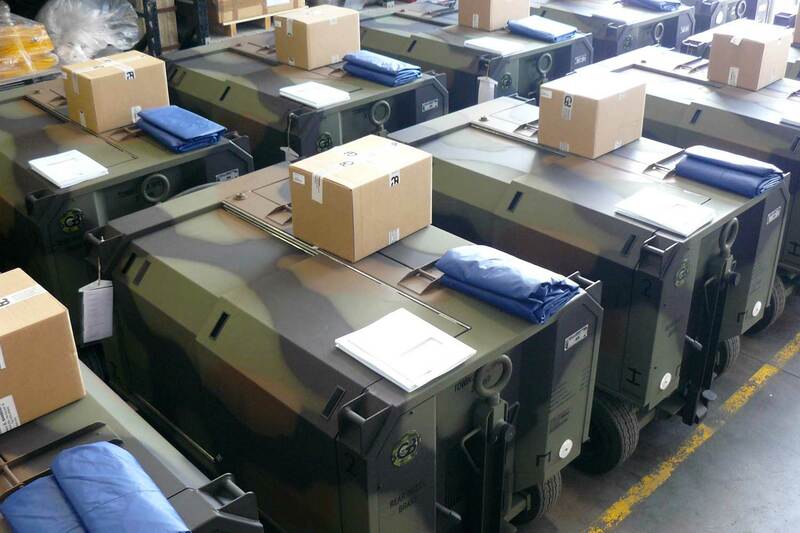 The range is expansive and includes: electric or diesel-powered units, static or laboratory test benches, single double or triple line test benches, military versions or custom designed versions. 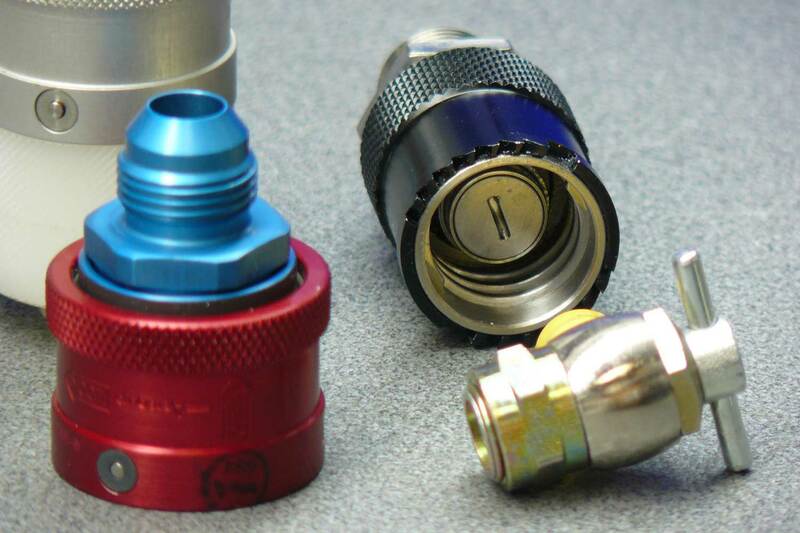 Furthermore, specific Aircrafts Quick Coupling Kits are available.